Track greening has been on an upward trend for years. Correctly executed greening has ecological, economic and design effects on and for the city. Nevertheless, the tram track represents an extreme habitat for plants. 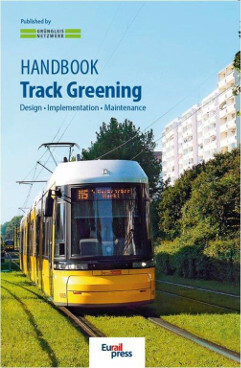 For sustainable track greening, the requirements of both the track and the vegetation should be taken into account. System selection (superstructure and vegetation system), site conditions and maintenance are closely related. The green track network tries to give an overview of the multitude of systems and interrelations. 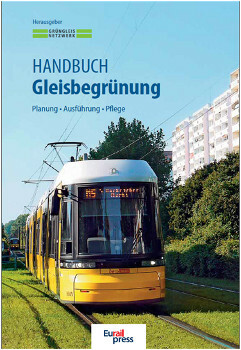 You can order the book here (German). You can order the book here (English).